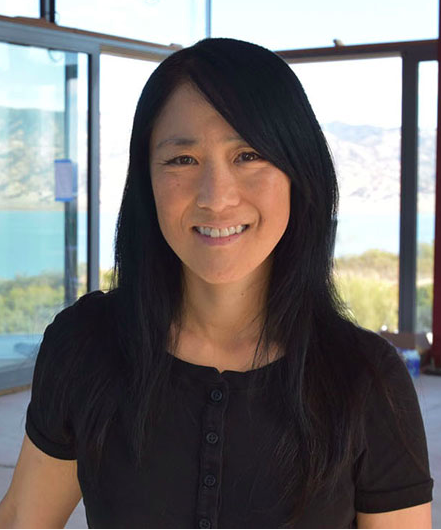 Lisa Iwamoto MArch ’93, co-founder of San Francisco-based studio IwamotoScott Architecture, has been named Architectural Record’s 2018 Women in Architecture New Generation Leader. The annual awards recognize design leadership across five fields–Design Leader, New Generation Leader, Innovator, Activist, and Educator–while promoting the visibility and contributions of women in architecture. This year’s winners will be celebrated at an event in New York City in October. Iwamoto, who founded her firm with GSD alumnus Craig Scott MArch ’94, has previously been honored as one of Architectural League’s Emerging Voices in 2007 and won a RECORD Design Vanguard award in 2011. In addition to her design work, Iwamoto is a professor at the UC Berkeley College of Environmental Design. Photo courtesy of Architectural Record.